Prepare yourself for the best Tower Defense game! And it's FREE! 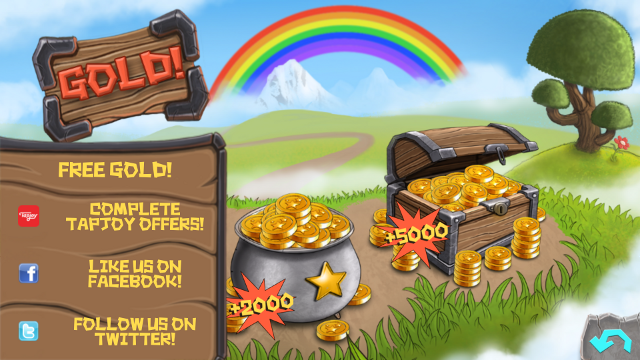 Evil hordes of enemies are attacking your kingdom, and trying to steal your fortune! 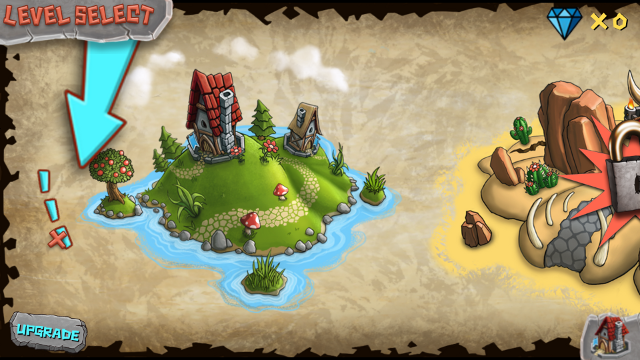 Command your Heroes and Traps to defend your castle against dangerous and powerful waves of enemies! Can you defeat them all?! 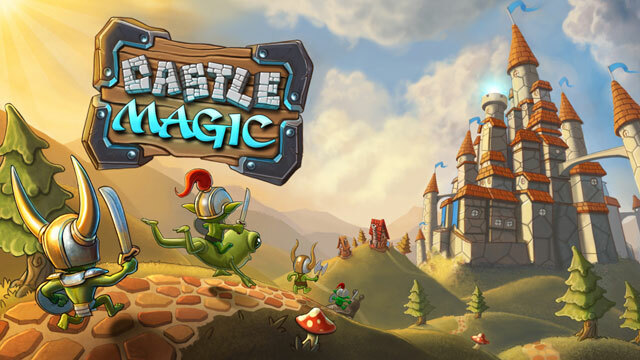 CastleMagic brings the classic Tower Defense genre back to it's roots! Enjoy beautiful and intricate medieval themed battles, with hordes of incoming enemies versus your powerful brave heroes! Strategically place your 5 different types of heroes around the map, and then use your 3 kinds of devastating traps to stop the enemies in their tracks! You can even give your Castle the ability to attack enemies with it's powerful Castle Magic upgrade! Mobile games are games designed for mobile devices, such as smartphones, feature phones, pocket PCs, personal digital assistants (PDA), tablet PCs and portable media players. Choose well your hero and defend the different parts of the realm with the best attacks and smartest traps in your possession. 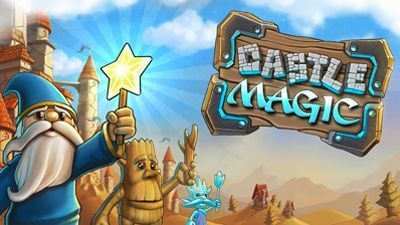 In Castle Magic you'll have to look ahead and need smart strategy to defeat the waves of enemy attacks. 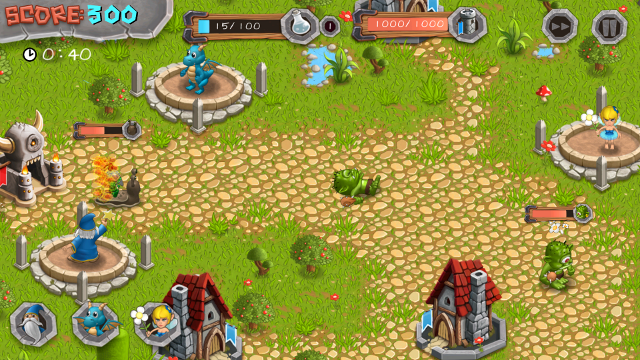 Don't let your castles fall into the clutches of these evil creatures ! 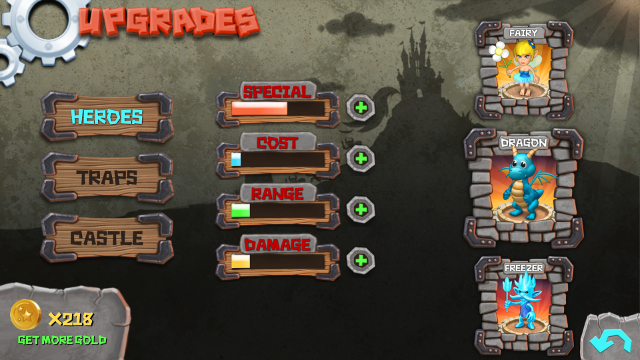 You can purchase new upgrades, traps and enjoy a lot of different levels through three different worlds. Save the realm from danger!